Ryan Zinke teams up with former Trump campaign manager Corey Lewandowski. Former Interior Secretary Ryan Zinke has a new job as a lobbyist. He joins former Trump campaign manager Corey Lewandowski in a Washington lobbying shop, weeks after the former cabinet secretary stepped down from his post amid ethics investigations and promises for aggressive oversight from Democrats. Zinke and Lewandowski's will be working as senior advisers at Turnberry Solutions a lobbying shop set up at the Pennsylvania Avenue address of a row house leased by Lewandowski. Lewandowski had previously denied any ties to Turnberry. The two senior advisers' new gig started this week according to the firm's partner and fellow Trump campaign alum Jason Osborne. “I am excited to join Turnberry Solutions and I look forward to helping companies navigate the Washington, D.C. bureaucracy," Zinke wrote in a press release. Because of Trump's ethics pledge that bans former political appointees from lobbying their former agencies, Zinke will be focused on Congressional lobbying, according to the press release. 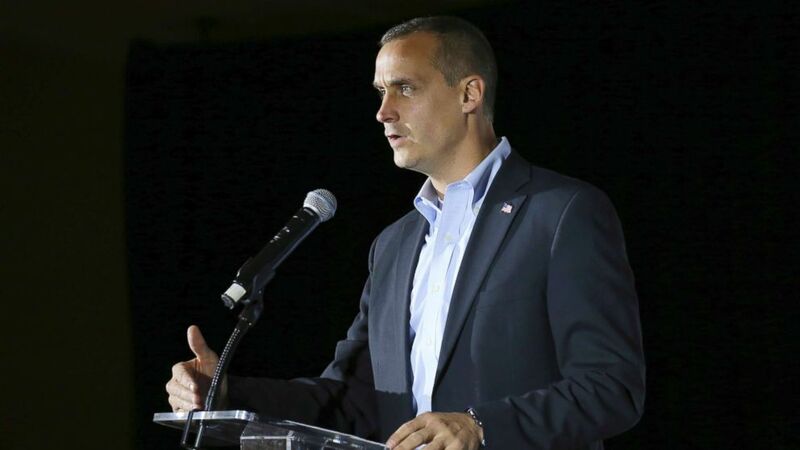 Lewandowski, who has previously said he would not lobby, will focus on the firm's business development and strategic advice which would not require him to register as a lobbyist. With an unprecedented rate of turnover at the top of the Trump administration, Zinke is the first former Trump cabinet member to turn to the lobbying world. (Win McNamee/Getty Images) Interior Secretary Ryan Zinke testifies before the Senate Energy and Natural Resources Committee, March 13, 2018. President Donald Trump announced Zinke's departure in a tweet in mid-December after the Interior head generated headlines about ethics investigations and criticism of his actions favoring industry. Investigations into Zinke included a probe into his involvement in a real estate deal with a Halliburton executive in his hometown and his decision to reject a casino in Connecticut which was sought by two tribes. 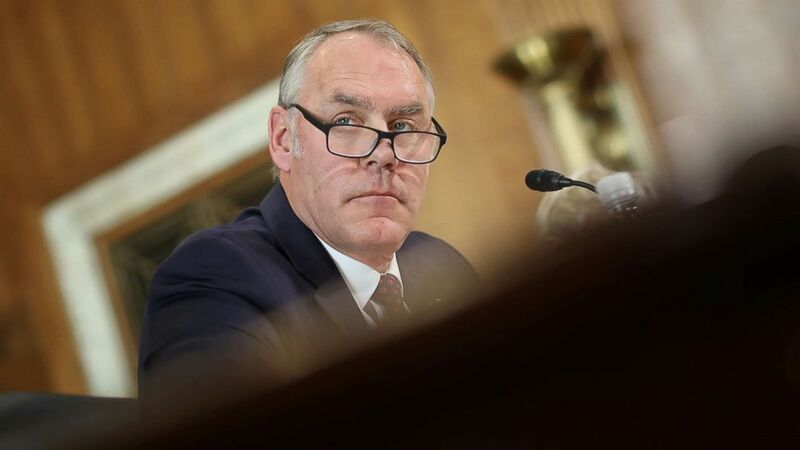 House Democrats have not been shy about their intention to aggressively put Zinke's policies under the spotlight of oversight hearings beginning next month, including "giveaways" to the oil and gas industry under Zinke's Interior Department. Last month, the Associated Press reported that Zinke had joined a North Carolina-based investment company Artillery One as a managing director in charge of investment opportunities in energy, financial technology and cyber security. Lewandowski and Osborne have remained close since their time working on the campaign. After the two left the campaign, Osborne served as a registered lobbyist for Avenue Strategies, the firm Lewandowski co-founded with another Trump campaign veteran Barry Bennett, sparking accusations of influence peddling from critics. (Mary Schwalm/AP, FILE) Corey Lewandowski, the former campaign manager for President Donald Trump, speaks during an event in Manchester, N.H., in this Nov. 9, 2017 file photo. Lewandowski quit the group in 2017 amid increased scrutiny of the firm and its clients and told the Washington Post that he wants to make clear going forward that he won’t work for foreign clients or lobby. Shortly after Lewandowski left Avenue Strategies, Osborne left the firm and formed Turnberry Solutions at Lewandowski's rowhouse with another Trump campaign alum Mark Rubino. Osborne and Rubino also formed foreign lobbying firm Twin Rocks Global last year at Lewandowski's rowhouse. Rubino left both Turnberry and Twin Rocks Global last September to join the Department of Health and Human Services. He left the agency last month saying his boss was a "never-Trumper." Since Sept. 2017, Turnberry Solutions has raked in $1.3 million from lobbying for various clients including T-Mobile.